An open edition print of the oil painting "Argenton Roses" by Jason Rafferty. 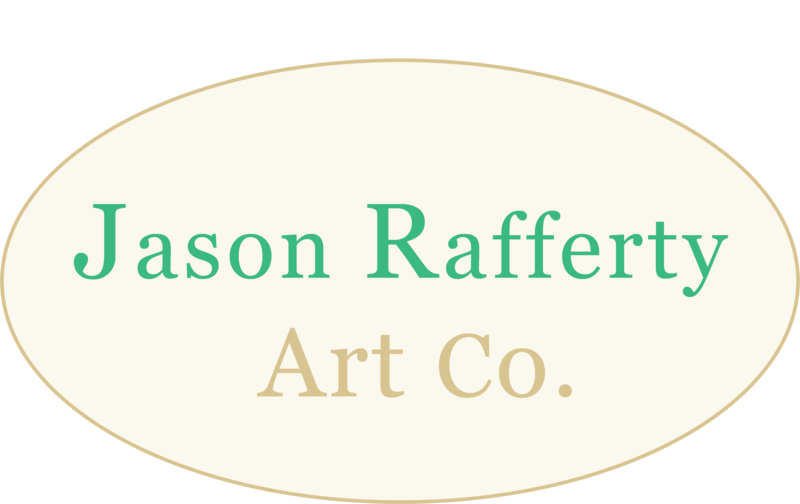 This is an open-edition print of the original oil painting, "Argenton Roses" by Jason Rafferty. "These beautiful rose bushes were just up the road from my small home in Argenton-les-Vallées France, where I lived in the summer of 2014. 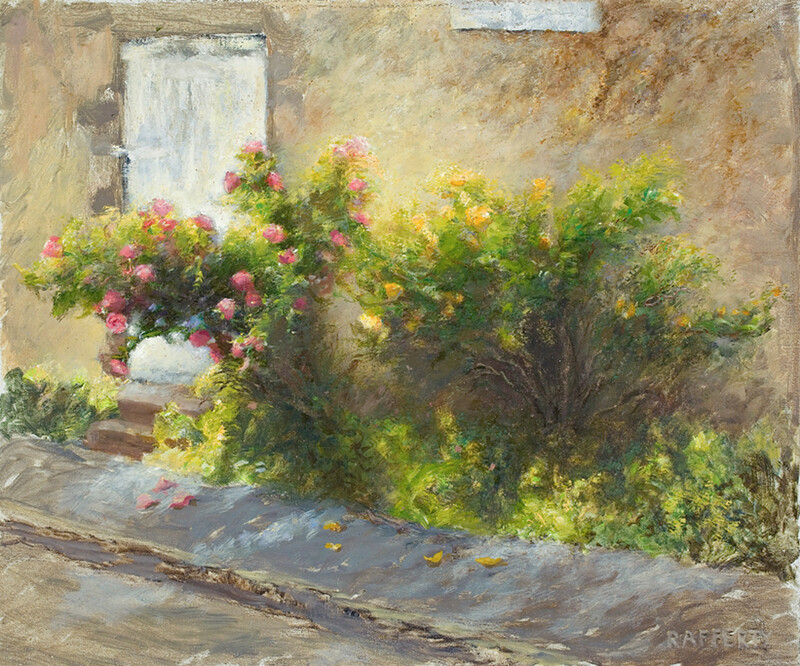 I was studying drawing and painting at Studio Escalier, and in between sessions in their studio, I would venture out around the village to capture the charming rustic scenes such as this."